The performance takes place at the London Irish Centre on Saturday night, 2 February and is presented in partnership with CMC as part of the Irish Embassy’s Lá Fhéile Bríde/St. Brigid’s Day Festival, which runs from 31 January to 3 February 2019. Angela Scanlon, BBC presenter from Ireland, will host ’St. Brigid’s Day Celebration - Intimate Performances from Powerful Irish Women’ and composer and harpist Anne-Marie O’Farrell will share the stage with actress and comedian Tara Flynn, writer and spoken word artist Abby Oliveira, flautist Eimear McGeown, singer and actress Lisa Lambe, spoken word artist Natalya O’Flaherty and singer songwriter Gemma Hayes. Anne-Marie O’Farrell will present a programme of works by Joan Trimble and Ailís Ní Riaín, alongside the world premiere of one of her own compositions, AirDance. 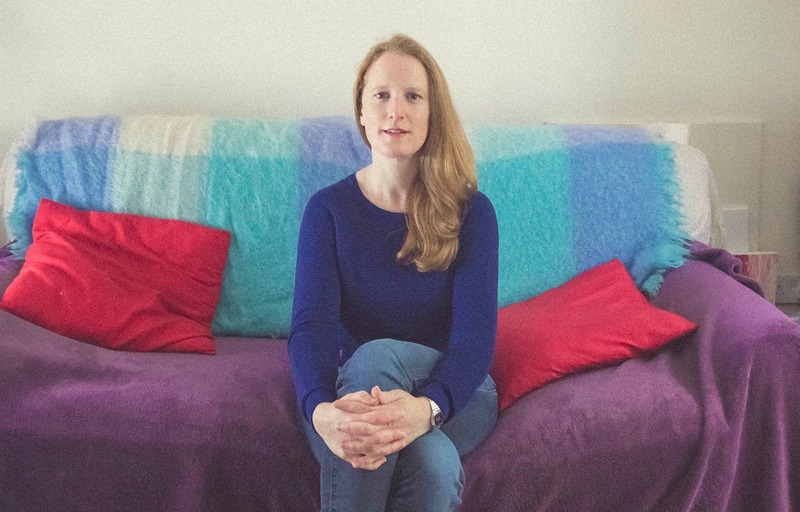 This premiere of Anne-Marie O’Farrell’s new work is preceded by a preview performance in Dublin at a Musical Celebration of St. Brigid’s Day at the Contemporary Music Centre on Friday, 1 February. This event will also feature Judith Ring’s new work for cello solo Wildwood Five, performed by Martin Johnson. The guests at this concert in CMC will include Ambassadors from Foreign Embassies accredited to Ireland, welcoming them to the CMC’s historic building in Fishamble Street, Dublin where Handel’s Messiah was first performed in 1742. 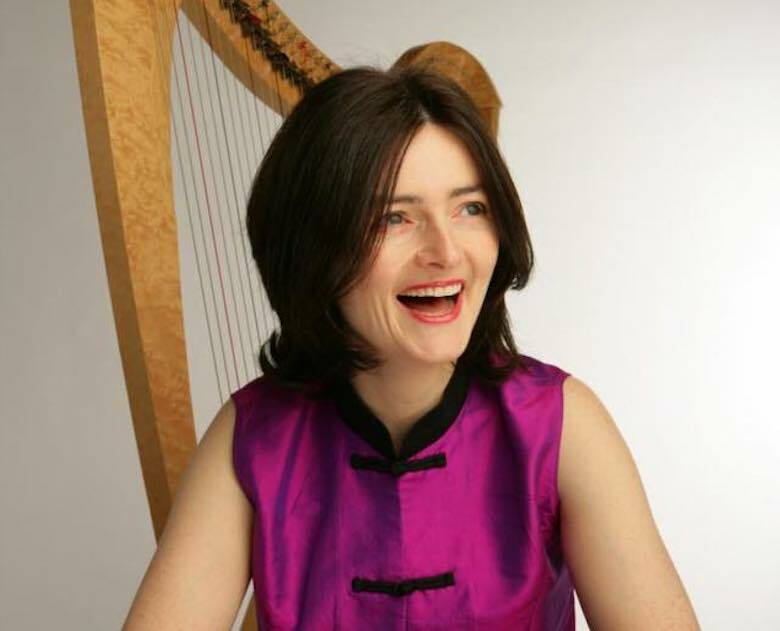 Composer Anne-Marie O’Farrell has received many awards for original composition. Judith Ring was born in Dublin. She graduated with a MPhil in Music and Media Technologies from Trinity College Dublin in 2000, where she studied with Donnacha Dennehy and Roger Doyle.